The first version was released on January 2013 as a Ladybug plugin for Grasshopper. It was a collection of a mere 28 components for weather data visualization, solar radiation studies, and sunlight hours analysis. Following the success of Ladybug, Honeybee for Grasshopper was released in 2014 to connect Grasshopper to validated daylighting and energy simulation engines, such as RADIANCE, Daysim, EnergyPlus and OpenStudio. Soon after, Chris came on board and helped move Ladybug on to the next phase of its development. While using Ladybug and Honeybee for his thesis at MIT, he added thermal comfort models to Ladybug, which provided a foundation for detailed comfort mapping tools he later added to Honeybee. From this start, Chris then further developed multiple components, becoming one of the lead developers of Ladybug Tools. In 2016, he completed a connection between Honeybee and LBNL THERM / WINDOW and he currently upgrades and maintains Ladybug legacy plugin and Honeybee's connection with OpenStudio. In 2016, we started re-writing Ladybug Tools to provide them as cross-platform Python libraries and plugins for Grasshopper and Dynamo. After more than a year of work, Mostapha and Theodore released the Butterfly plugin in March 20, 2017. Butterfly adds Computational Fluid Dynamics (CFD) simulation to Ladybug Tools by connecting Grasshopper and Dynamo to OpenFOAM. After the release of Butterfly Mostapha and Sarith released the first version of Honeybee[+] in August 2017. We are currently in the process of linking Ladybug Tools with more analysis engines such as the Urban Weather Generator, and the SyntheticWeather engine for climate change projections (soon to be released under Dragonfly). With the help from Theo, we are also developing Ladybug Tools for web. To ensure the long-term sustainability of the project as it grows exponentially, Mostapha and Chris co-founded Ladybug Tools LLC in August 2017 to provide commercial services around the project. These include contracted developments, project consulting, cloud computing, and training. These activities help fund the continued development, maintenance and release of Ladybug Tools and help make it a strongly viable, commercially supported, open source project. Throughout this time, many developers tirelessly contributed to the community in many ways. As a result of their efforts, Ladybug Tools has grown into multiple inter-connected libraries and plugins that are used in academia as well as architecture and engineering offices worldwide. They allow for a wide range of analyses from climate visualization to computational fluid dynamics and have changed the face of environmental building design through their application to projects. With the development ongoing and the community evergrowing, we are excited about the infinite possibilities that lie ahead in the future! 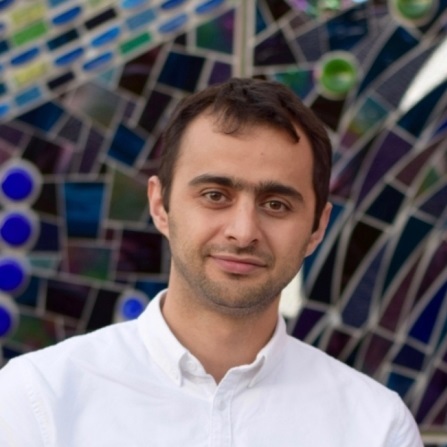 Mostapha Sadeghipour Roudsari is a co-founder of Ladybug Tools LLC. He is also a designer, software developer, and educator focused on the integration of parametric environmental simulation with architectural design. He started the development of several open source projects including Ladybug Tools, EPWmap and DesignExplorer. After receiving his Masters in Environmental Building Design (MEBD) from University of Pennsylvania, he worked as a Senior Designer for Adrian Smith + Gordon Gill in Chicago and as an Integration Applications Developer for Thornton Tomasetti CORE-Studio in New York. He was a lecturer at the University of Pennsylvania and now is working full time at Ladybug Tools. 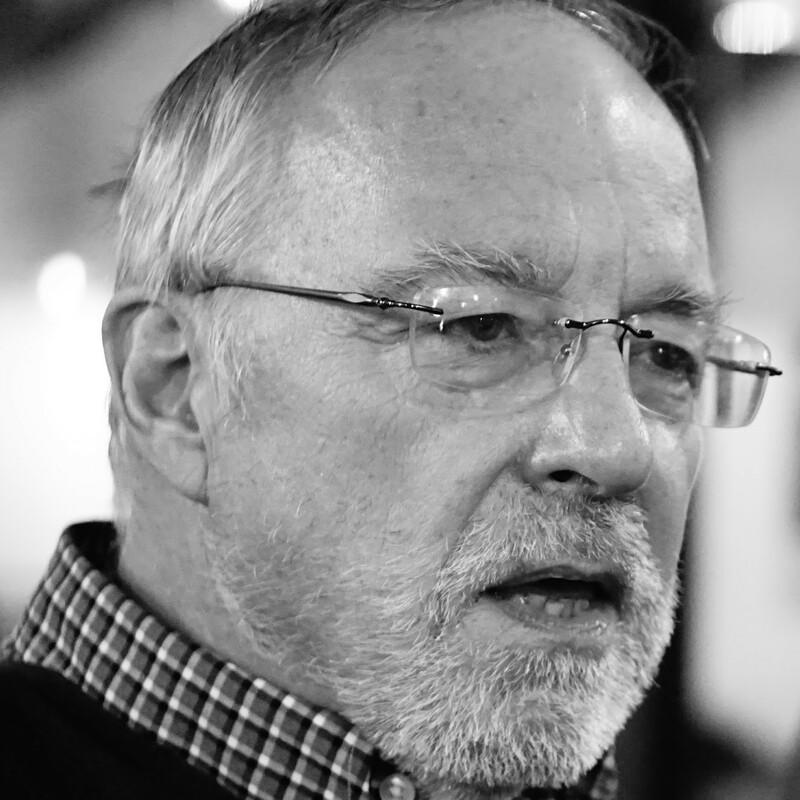 He lectures and teaches seminars frequently throughout Architecture and Engineering schools, the AEC community. Mostapha is currently working on development of the [+] libraries to make Ladybug Tools platform independent. Chris Mackey is a co-founder of Ladybug Tools LLC and a lead developer of its software. 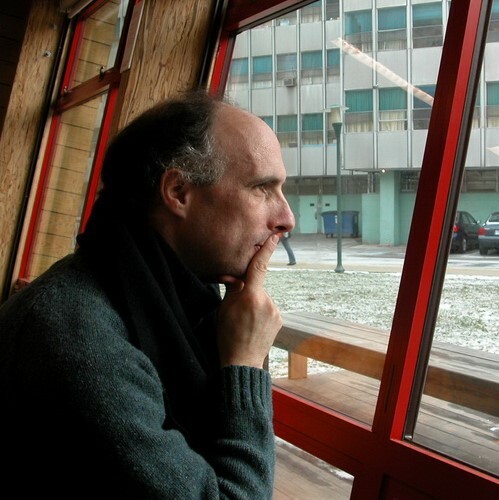 He hails from a mixed background of architecure and building science, having applied Ladybug Tools to both professional architecture practice and the architecture + building technology degrees that he holds from MIT. He may be best known for his Ladybug + Honeybee tutorial videos, which are consulted as a learning refernece for thousands of professionals and students across the globe. Chris has added many features to Ladybug Tools including many of the project’s functions for energy modeling, thermal comfort, HVAC sizing, building energy simulation visualization, and detailed envelope heat flow modeling (with LBNL Therm + Window). He oversees the maintenance of the Ladybug + Honeybee Legacy Plugins and is currently in the process of bolstering the Ladybug core with visuaization + comfort capabilities, implementing energy modeling capabilities in the Honeybee core, and building Dragonfly to link Ladybug Tools to macro-scale modeling engines and data sets. Abraham is a faculty member at the Faculty of Architecture and Town Planning, Technion (IIT). He researches and teaches sustainability topics focusing in performance driven design. He develops computer models for supporting better environmental architectural design and implements Ladybug and Honeybee in his teaching and research for both undergraduate and graduate courses. Abraham is one of the largest contributors to the Ladybug forum and has developed a several components for Ladybug. Djordje is an architect working in a structural engineering office in Serbia. He has developed several components for modeling of thermal comfort, mechanical comfort, solar hot water systems and photovoltaics for Ladybug Tools. He is also the creator of Gismo a Grasshopper plugin for GIS environmental analysis. Sarith holds a PhD in Architectural Engineering and is currently a researcher at TU Kaiserslatuern in Germany. His current work focuses on Lighting, Daylighting and Thermal Comfort. A code-contributor to Ladybug Tools since 2015, he has incorporated electric lighting functionality in Honeybee and co-wrote the foundational framework for Honeybee[+]. Several of the advanced daylighting simulation techniques featured in Honeybee[+] were also the basis of his doctoral research. Antonello is an architect who works for Accenture in Italy. He has developed several components for Ladybug including Wet-bulb calculator and 3D terrain models generator. 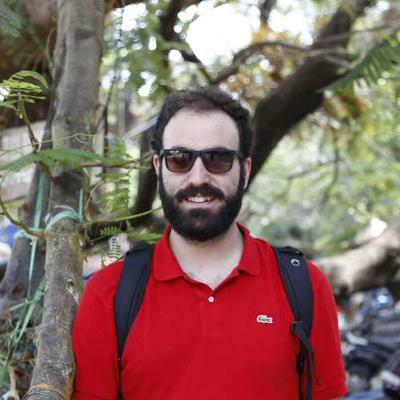 He has also developed schedule generator components for Honeybee. Antonello is currently working on a series of components to connect Ladybug and Gismo to Envimet for urban microclimatic analysis. Anton is a mechanical engineer turned programmer. 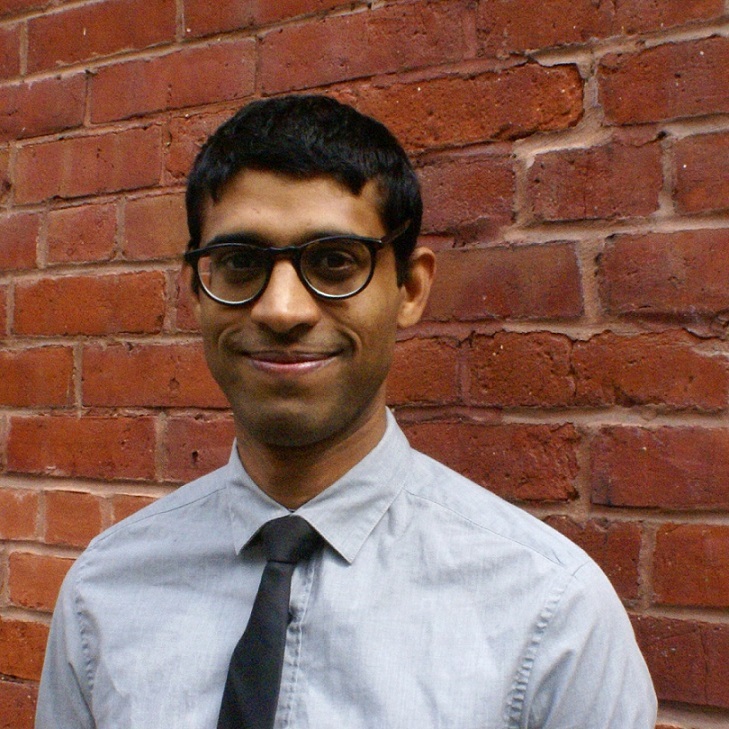 He currently works for Perkins+Will's Research Group where he dreams up new tools to make it easier for Architects, Engineers and Designers to design more energy efficient buildings. Anton has developed a handful of components in Honeybee and Ladybug including Honeybee Generation components. 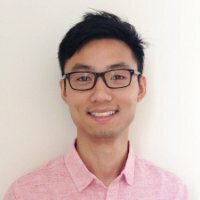 Theodore is currently the Head of Building Physics and Computational Design for NEAPOLI Consultants in Kuala Lumpur. In addition to leading various green building and sustainable development projects he is also responsible for development and company-wide implementation of various workflows for environmental performance on the building and urban scale. He has contributed to the development of the Butterfly. 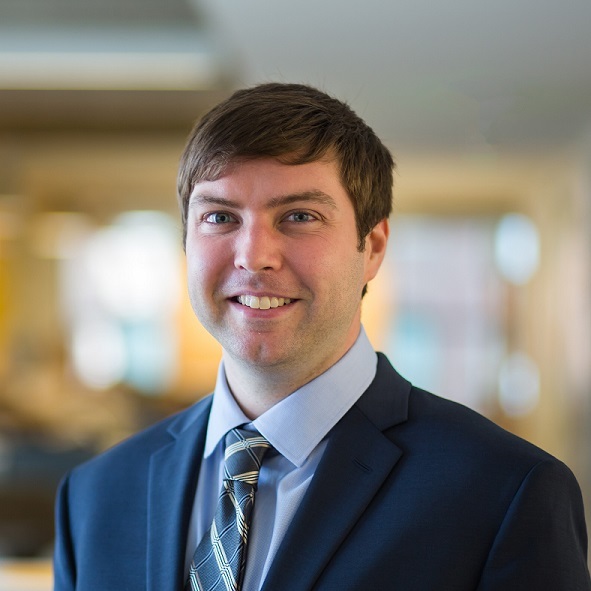 His current research initiatives focus on the development of workflows that integrate parametric, performance-based, design optimization with Machine Learning models. Saeran is a currently an (OAA) Intern Architect and Building Performance Researcher with the KieranTimberlake Research Group. He previously worked with the Perkins+Will Desig Process and Energy Labs. 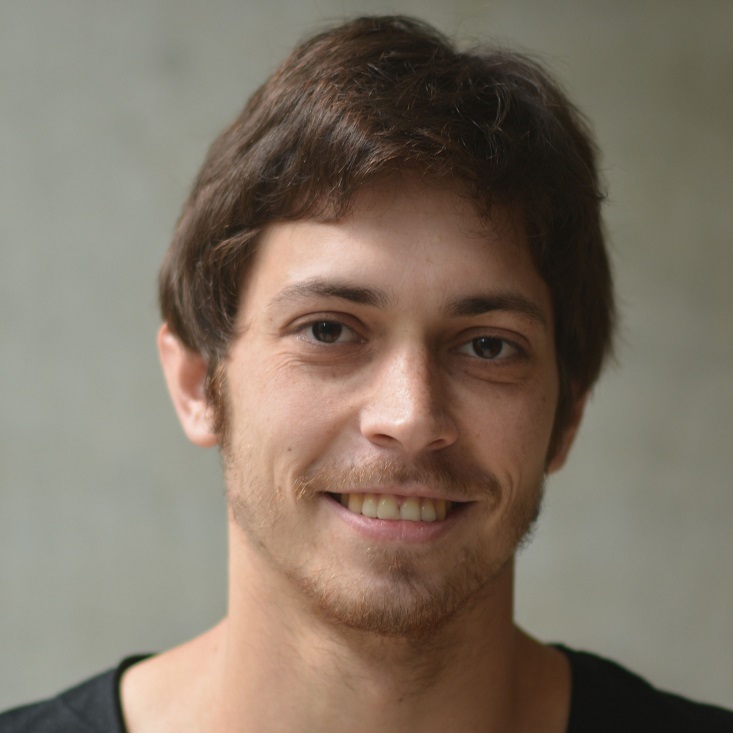 His research interests lie in the process integration of advanced shape computation methods with energy and environmental simulation. He has contributed/revised/debugged components for the Ladybug, Honeybee, and Dragonfly. Then: chartered architect in UK and HK, founder and CTO of CAD-Asia, Program Manager for AutoCAD at Autodesk. Currently he works on developing open source, client-side realtime 3D apps for your browser. He is the maintainer Ladybug Web. Boris is graduating from architecture school and currently works at a climate engineering firm as well as on research projects. He has developed the solar envelope components for Ladybug Tools. 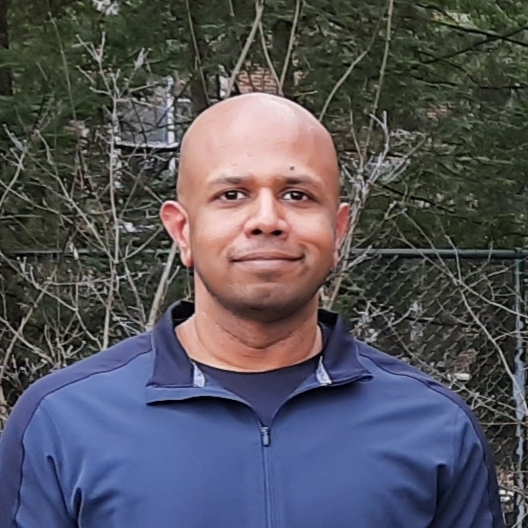 Devang is as a senior sustainability engineer at Khatib & Alami , where he is involved in performance measurement and optimization of several projects worldwide. His major contributions include expanding the capabilities of the original windrose component , and bringing non-convex checking to Honeybee in addition to fixing bugs in several components. He is a regular on the forum and is currently involved in the development of Ladybug core library and Ladybug [+] for grasshopper. 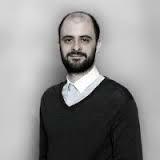 Byron is a senior Environmental Designer at Foster and Partners in London. He is involved in the environmental assessment and improvement of several projects worldwide and together with other members of the team, tries to develop new tools, both for in-house and public use in order to improve workflow. 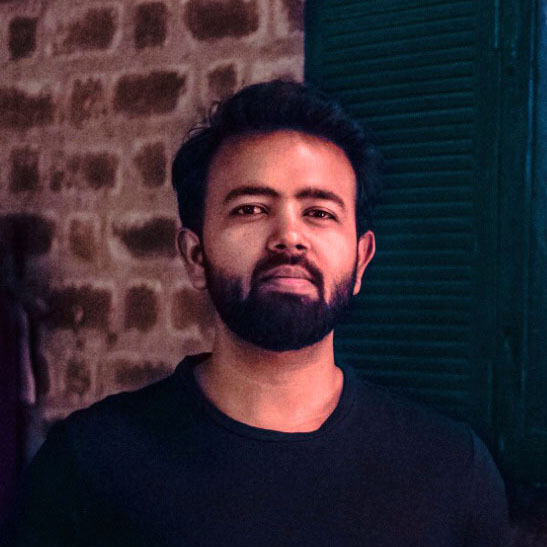 His goal is to enable better integration of environmental thinking during the design process with the use of parametric and dynamic techniques, attractive to architects. He also teaches computational methods in the Sustainable Environmental Design master’s programme in Architectural Association school of Architecture in London. His contribution to Ladybug tools relate to solar assessment and daylight simulation. Mingbo has a Master in Environmental Building Design from University of Pennsylvania. He's currently working at Thornton Tomasetti as a project consultant. 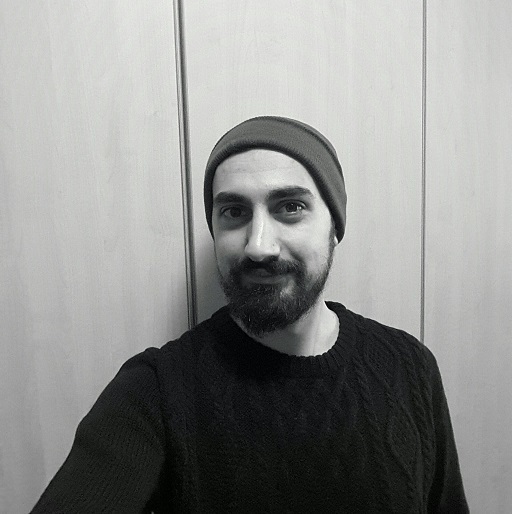 He has been involved in the development of Design Explorer and is currently working on PassiveBee for connecting Honeybee to WUFI passive. Michal achieved his master’s degree in Environmental Engineering at Poznan University of Technology in Poland in 2006. He started his career with Arup, where he gained his status as a chartered Building Services Engineer and formed a strong foundation in the built environment. 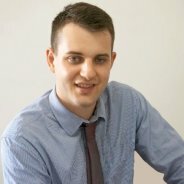 Currently working for BuroHappold, Michal is passionate about creative new approaches to integrated workflows including modelling and thermal simulation, adopting parametric modeling techniques, Building Information Modeling workflows concentrating on calculations and thereby improving project efficiency. He helps maintain and inform the development of Spider for Ladybug Tools. Besides Ladybug Tools he is also the product director for TASmanianDevil BIM and SAM (Single Analysis Model) Workflow. Outside of work, you might find Michal beekeeping, playing badminton, or programming. 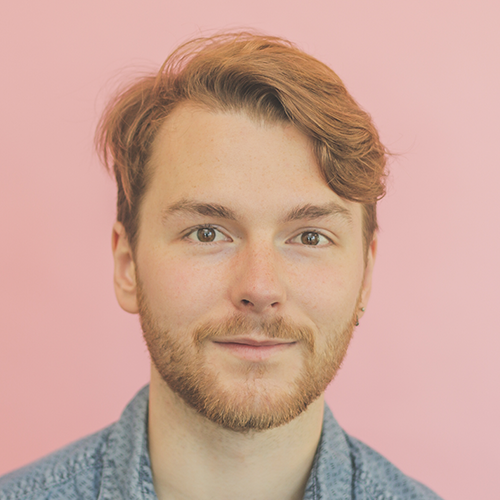 Antoine is a Software Engineer with a secret backstory as a Building Physics Modelling nerd for BuroHappold Engineering. His initial contributions involved scaling Honeybee[+] as a cloud service to parallelize heavy daylight simulations. 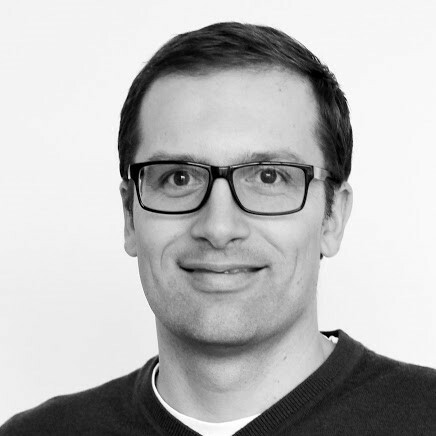 He has since been involved in facilitating DevOps (travis testing/deployment), API design (swagger/OpenAPI) and other backend services (soon to be LadybugTools cloud database). Q.1. Do I need to purchase anything to run Ladybug Tools? The short answer is no but the longer answer varies depending on what exactly you want to do. Ladybug Tools is, itself, free and open source. However, most of the members of the Ladybug community use the Legacy Ladybug Tools interface for Rhinoceros/Grasshopper. Rhino is a proprietary computer aided design (CAD) software and requires the purchasing of a license. There are free trials of Rhino available and there are also significant educational discounts for students/educators. Other members of our community use the Ladybug Tools interface for Revit/Dynamo, which is also proprietary and comparatively costly but has free educational versions available. The newest Ladybug Tools plugins (called [+] plugins) are written as standalone python libraries and can be interacted with over command line without having to pay a dime. In the future, we hope to support more interfaces for Ladybug Tools by adding geometry translators from various CAD interfaces to the [+] plugin’s core libraries. See our page on building your own Ladybug Tools interface to find out more. Q.2. What is the open source software license of Ladybug Tools and what does it mean? All code of Ladybug Tools is licensed under the GNU General Public License (GPL) Version 3 unless stated otherwise. Much like any open source license, the GPL allows individuals to edit the code of Ladybug Tools and customize it for their own purposes. However, the critical feature of the GPL that differentiates it from most other open source licenses is that it is a “copyleft” license. In other words, any derivative works from Ladybug Tools must also be released under an open source GPL license. This makes it illegal for any entity to copy Ladybug Tools code into a piece of proprietary software (doing so would essentially make all of such proprietary software now available under a GPL license). It also means that companies developing capabilities on top of Ladybug Tools cannot limit the freedom clause of the GPL license for modification and redistribution of the code. In other words, any employee of such a company is free to share the new code back with the community and such a company cannot have a policy that prevents employees from distributing the new development. Ultimately, this helps ensure that no one entity takes unfair advantage of the volunteer software contributions from Ladybug Tools developers. It is also intended to support a general environment of open collaboration instead of competition. Q.3. How can I install Ladybug Tools? It depends on which Ladybug Tools plugin you want to use and what graphical user interface you plan to work in. You can find a set of installation instructions under the “download" section for each tool/insect. For instance see this link for instructions on installing ladybug. Also, a full set of instructions for each plugin are included as a part of their installation package. Q.4. How should I get started? For available learning resources check our learning page and the example files on Hydra. Also check the upcoming workshops to see if there are any introductory workshop that you can attend. Finally, the best way to build your knowledge of Ladybug Tools is by applying it on your projects (a.k.a learning by doing!) and by searching for the answer to your questions on the forum. Q.5. How can we contact you for events, workshops, etc? Q.6. I have a question/problem with using Ladybug Tools. Where should I post my questions? For all questions about how to use Ladybug Tools, search the forum and, if you cannot find your answer there, post a new discussion with your question. The forum is also the right place to post any ideas for future work or feature requests. If you have a bug report, please post it to the respective github repository on Ladybug Tools. Please do NOT directly email the developers with your questions. We have a very active community on the forums and github that will help you. All of the developers are closely monitoring the forum and are actively answering the questions. Q.7. Is Ladybug Tools validated? Ladybug Tools is essentially an interface for several industry standard validated engines including Radiance, EnergyPlus, OpenStudio, Therm and OpenFOAM. We are committed to supporting validated, open source engines. Q.8. How should I cite Ladybug Tools? It depends on what are you trying to cite. To cite the full collection of Ladybug Tools plugins, please reference the homepage of our official website (Ladybug Tools, www.ladybug.tools). To cite the Ladybug and Honeybee legacy plugins, see this document. To cite Honeybee[+] Radiance libraries, see here. To cite specific methods used by individual components or groups of components, check the publications page or the descriptions of the components that you are trying to cite. Q.9. Why is Ladybug Tools open source? There is a great precedent for the production of open source software and creation of publicly available datasets in the scientific community of building simulation. Our community now possesses several open source engines including Radiance, EnergyPlus, OpenStudio and OpenFOAM. It also has a number of publicly available datasets, such as the epw climate database. While many of these open source engines and databases have existed for some time, they had never been united into a single open source interface that could be used for comprehensive environmental design. Ladybug Tools has attempted to fill this niche by providing the most comprehensive open source interface and object-oriented API for these engines. However, rather than having a standalone graphic user interface (GUI), Ladybug Tools plugs directly into computer aided design (CAD) software, including platforms such as Rhino/Grasshopper and Revit/Dynamo. This ultimately cuts out a step of exporting to an additional GUI and enables a real time feedback between design and environmental evaluation. Q.10. What computer language is Ladybug Tools written in and why? Q.11. How does Ladybug Tools support itself? Ladybug Tools is first and foremost a community of volunteers. The vast majority of support on our forums is done voluntarily by motivated individuals who are interested in sharing their knowledge and making the world a better place. To ensure the long-term sustainability of the project as it grows exponentially, Mostapha and Chris co-founded Ladybug Tools LLC in August 2017. This LLC provides commercial services, including contracted developments, project consulting, cloud computing and training. These activities help fund the continued development, maintenance and release of Ladybug Tools, helping make it a strongly viable, commercially supported, open source project. Ladybug Tools LLC does NOT limit the right of other companies or individuals to offer similar services using Ladybug Tools and the services of the LLC do NOT change the process for submitting code contributions. Ladybug Tools LLC also accepts personal monetary contributions and is seeking industry partners. Q.12. What is the difference between Ladybug Tools and Ladybug Tools LLC? Ladybug Tools is a collection of open source libraries and plugins, while Ladybug Tools LLC is a commercial entity that is founded by the creators of Ladybug Tools Mostapha and Chris to ensure the long-term sustainability of the project. It provides commercial services around Ladybug Tools. These activities help fund the continued development, maintenance and release of Ladybug Tools, helping make it a strongly viable, commercially supported open source project. Ladybug Tools LLC does NOT limit the right of other companies or individuals to offer similar services using Ladybug Tools. Q.13. How can I contribute to Ladybug Tools? There are many ways to contribute. The simplest is just by reporting bugs and answering questions on the forum. You can become a patron on our Patreon page or, if your office or university relies on Ladybug Tools, you can convince them to become one of our industry or institutional partners. Finally, if you have developed anything on top of or alongside Ladybug Tools, you can always contribute your code. Before sending us your code through a pull request, read "Readme" file of each repository on our GitHub organization. Q.14. What are [+] plugins how are they different from the legacy plugins? The legacy plugins are the original Ladybug and Honeybee plugins which are only available for Grasshopper and are limited to Windows operating systems. The [+] libraries are re-implementations of the original plugins which support multiple graphical user interfaces (GUI), including Grasshopper and Dynamo, and several operating systems (Windows, Linux, Mac). These [+] plugins live under Ladybug Tools repository on GitHub (https://github.com/ladybug-tools). Q.15. How did it all start? Read the full story of Ladybug Tools here. Q.16. Why is it called Ladybug, Honeybee, Butterfly, etc? Ladybug started as a plugin for Grasshopper for Rhino and follows the culture of naming the plugins after animals and insects. Ladybug got its name because Mostapha wanted a name that includes a ‘bug’ so the software can never be fully debugged! He ended up with two options - Ladybug and Bedbug - and Ladybug is obviously a better name than Bedbug! What really sealed the deal was that Ladybugs are thought to predict the weather! Honeybee was originally supposed to be called Caterpillar but that name was already taken for a Grasshopper unit conversion library. But then we realized how appropriate Honeybee is, since it takes the best “nectar” of different software engines and brings them all together to create sweet results. Butterfly was the obvious choice for a CFD plugin! Finally, Dragonfly was conceived as a plugin for large-scale climate modeling and so it only made sense to name it after a migratory insect that takes advantage of these phenomena. Grasshoppers and butterflies are both migratory but those titles were both clearly taken. This left the green darner dragonfly, which now leads its fellow insects towards new territories and climatic datasets.